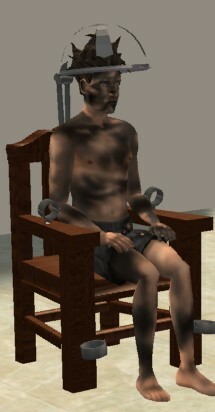 This chair is a functional chair as well as a means to electrocute or execute you're sim, Just sit your sim down then click execute to watch you're sim bounce around,and be electrocuted. 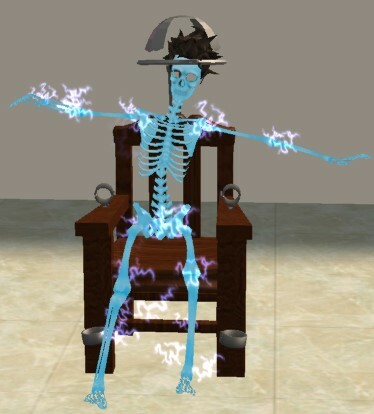 This object will also electrocute any sims using the execute command from anywhere on the lot , and will not kill right away, that is of course depending on how many times you use it lol. This was originally requested by a friend for his jail, I hope you can enjoy it too. Tropical Beach : 12 new meshes for all the family & 2 recolors!